STARKVILLE, Miss. -- Spring rains created their typical obstacle course for Mississippi soybean growers trying to get fields planted as soon as possible. Mississippi farmers harvested 2.27 million acres of soybeans in 2015, but they are forecast to plant only 2 million acres this year. 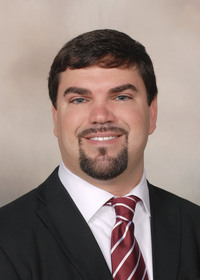 Irby attributed the acreage reduction to market prices. Irby said some areas of the state have experienced more rainfall recently than other areas, causing further planting delays and even some replant situations. 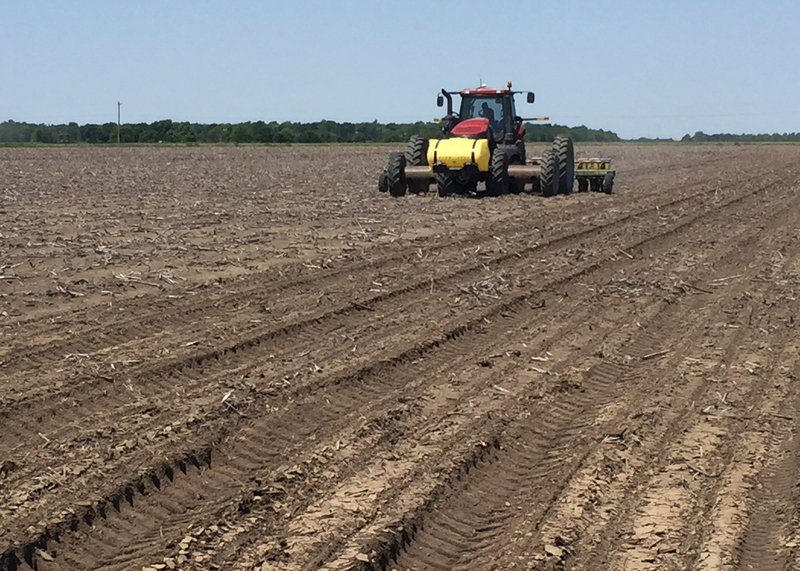 Charlie Stokes, an Extension agent based in Monroe County, said he is planting test plots as quickly as possible when conditions allow, just like area farmers. 2016 makes the third consecutive spring in which rains have complicated timely planting. Extension agricultural economist Brian Williams said recent reports from the U.S. Department of Agriculture have bolstered soybean prices, which are running around $10.76 per bushel -- slightly higher than a year ago. The report indicated tight supplies and strong demand. MSU agricultural economists estimated the state’s 2015 soybean value of production at $1.03 billion, third among the state’s agricultural commodities, behind poultry at $3.2 billion and forestry at $1.8 billion.